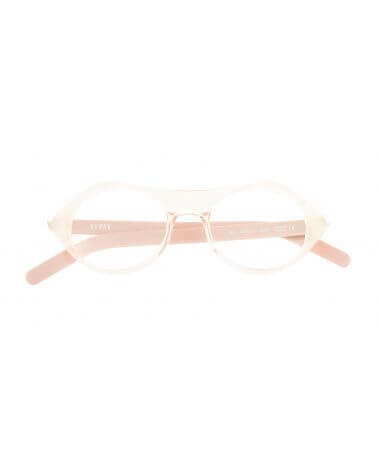 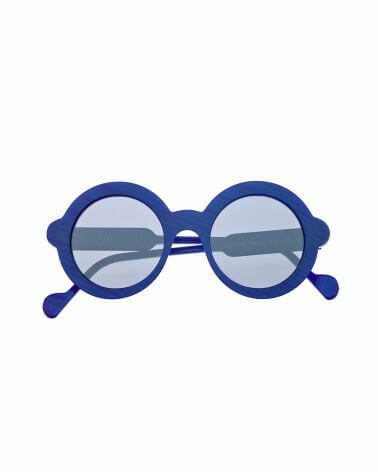 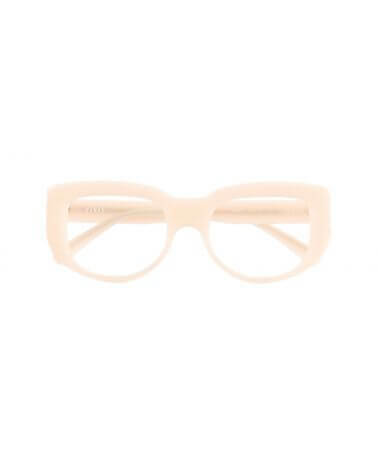 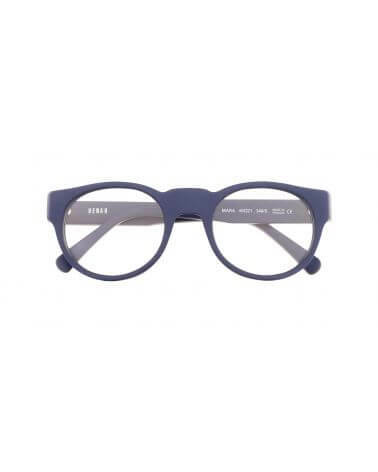 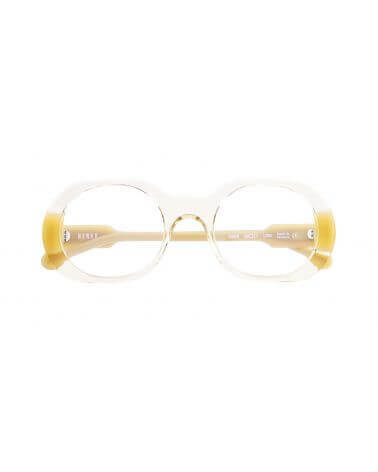 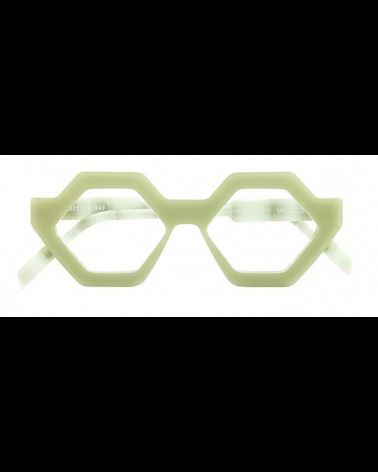 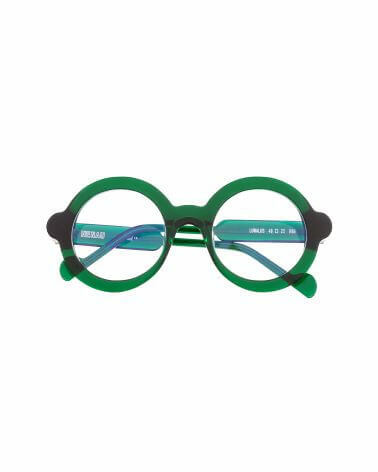 HENAU makes trendy eyewear that fits every nose. 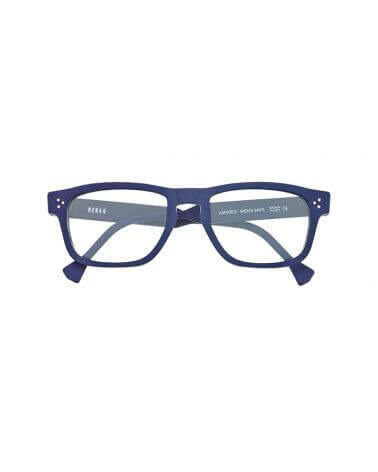 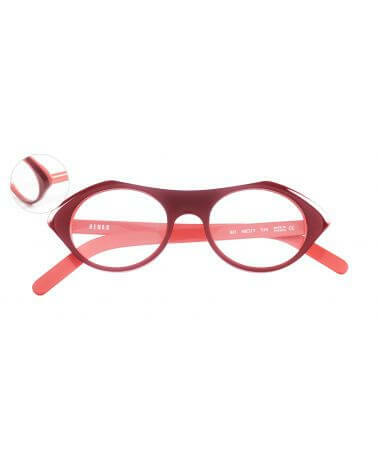 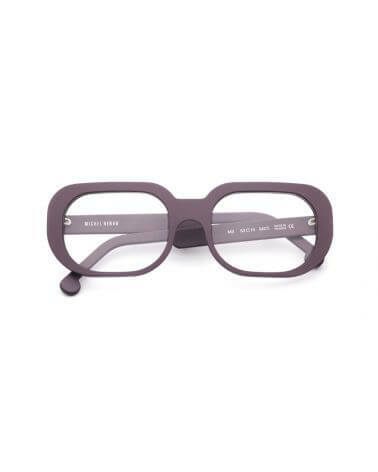 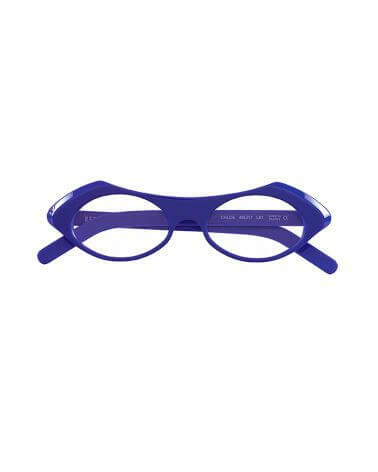 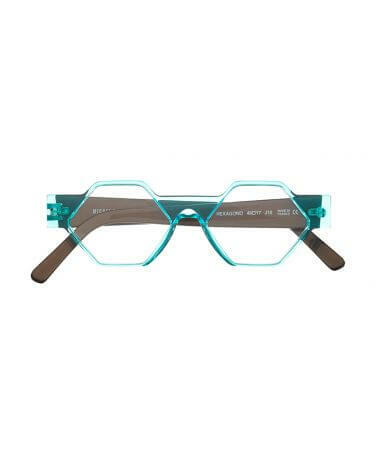 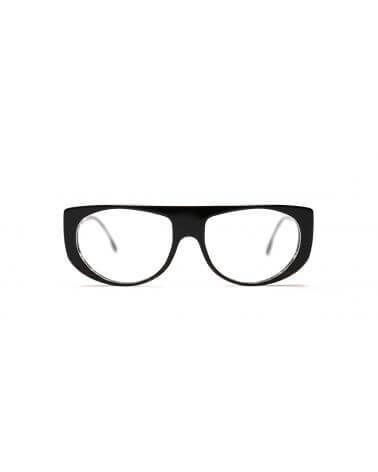 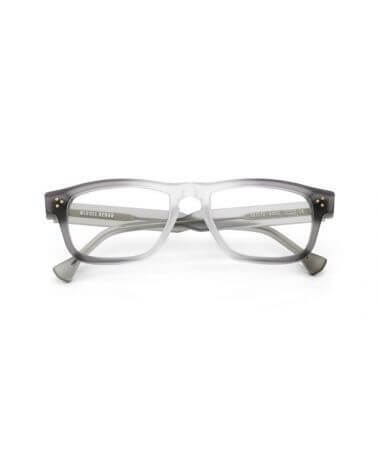 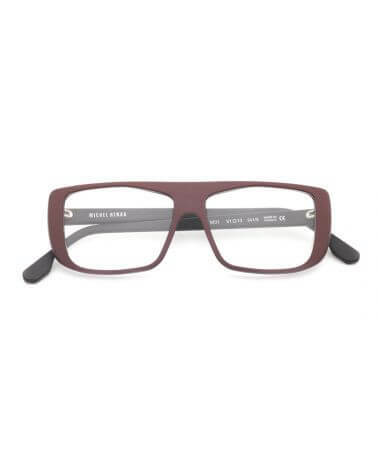 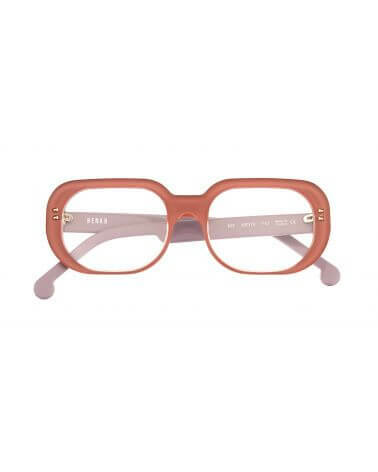 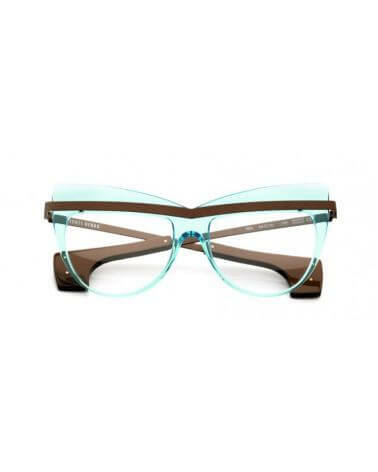 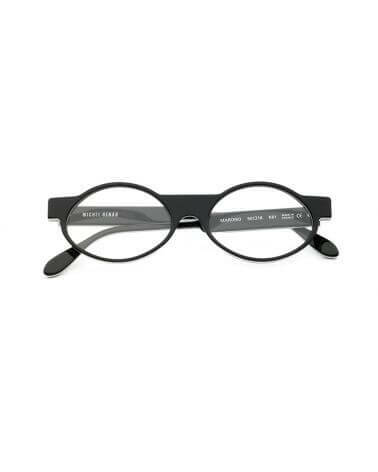 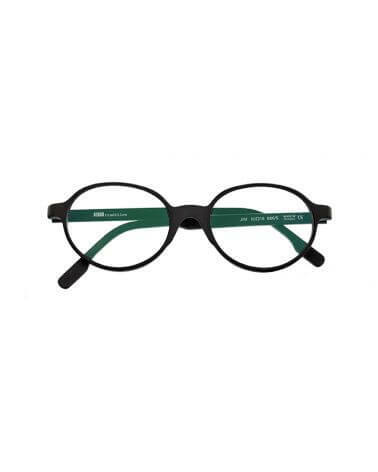 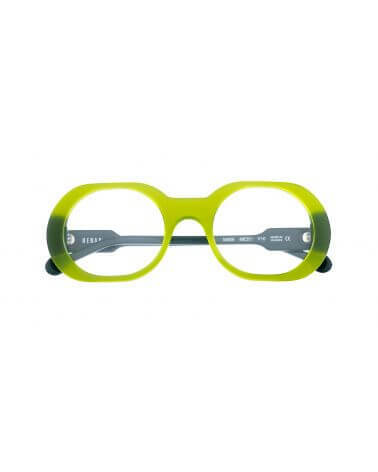 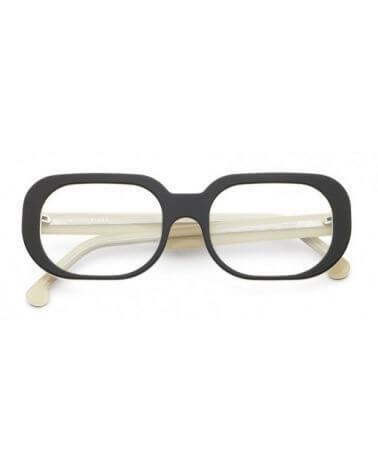 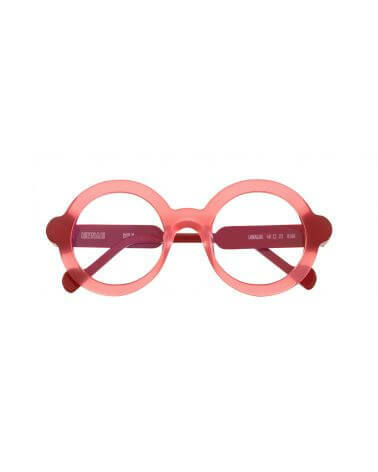 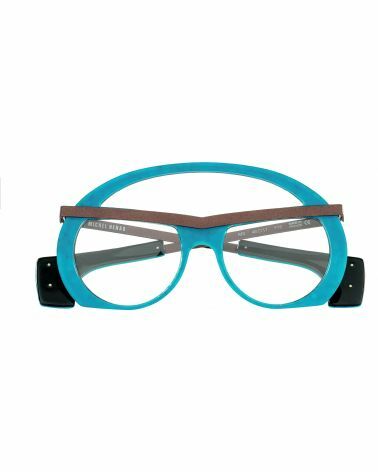 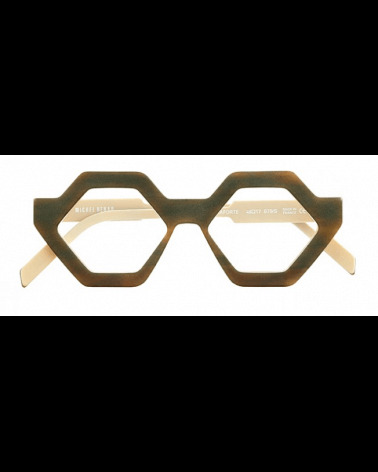 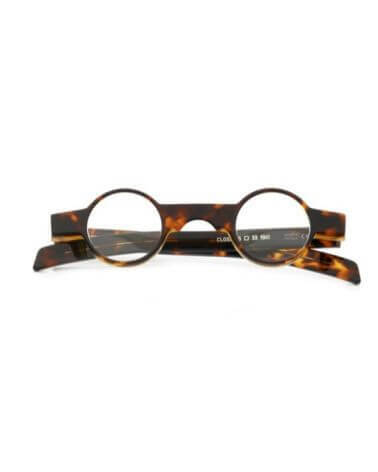 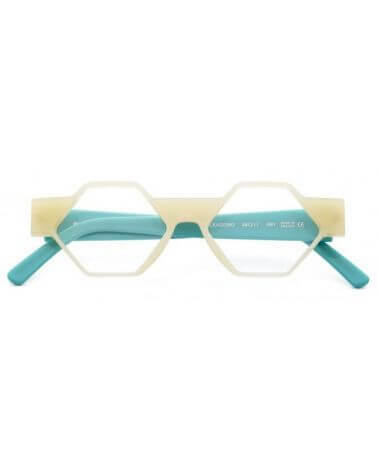 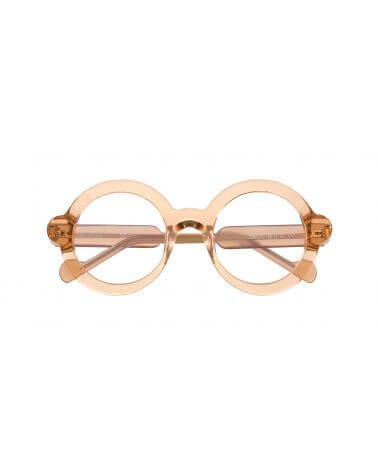 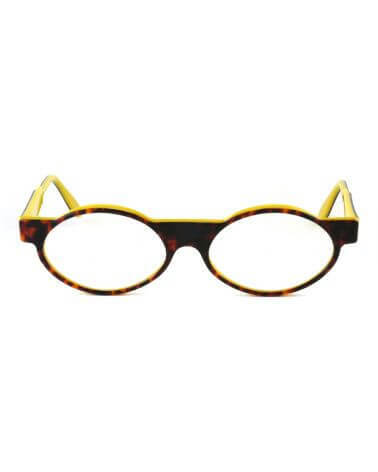 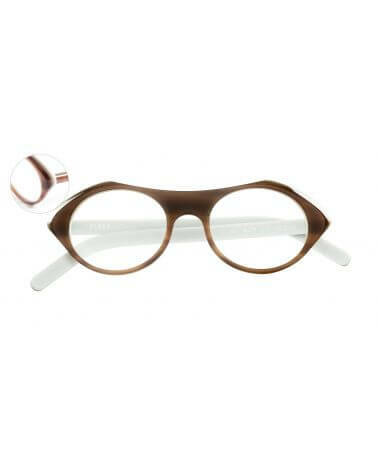 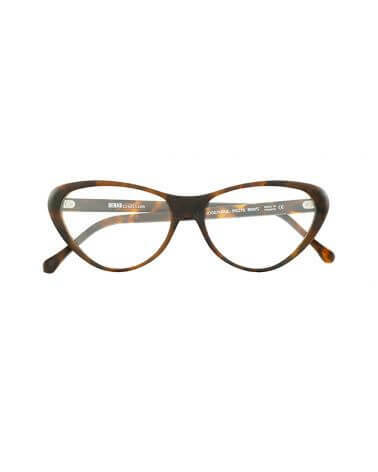 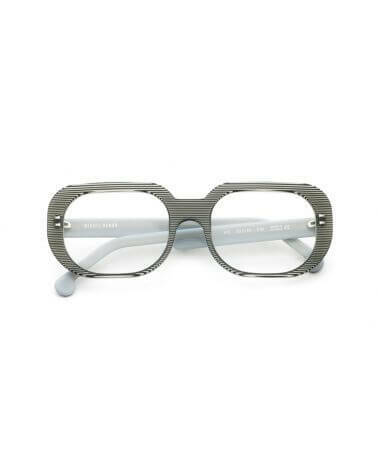 It is their goal to make perfect glasses without comprising on durability, comfort and look. 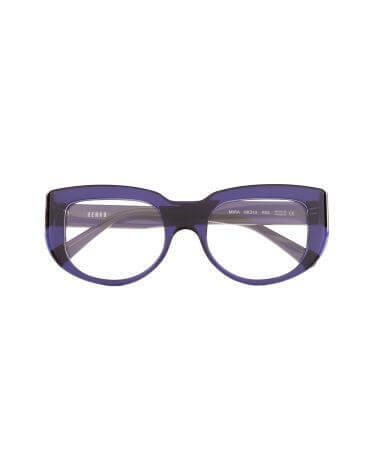 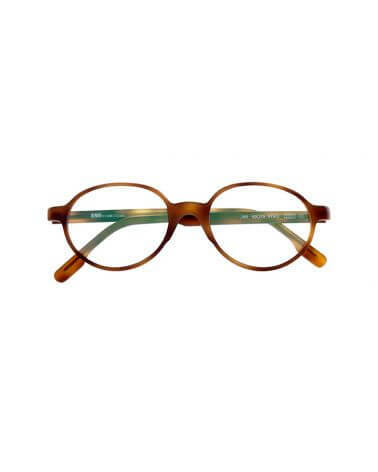 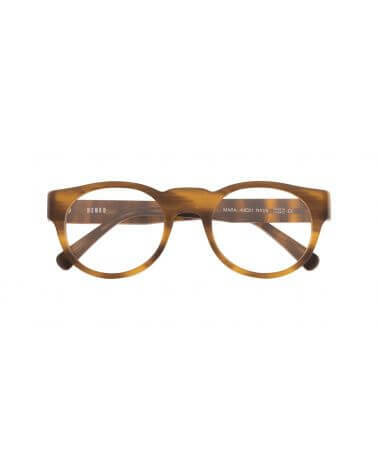 The success of HENAU is the result of friendship, craftsmanship and our passion for producing unique frames. 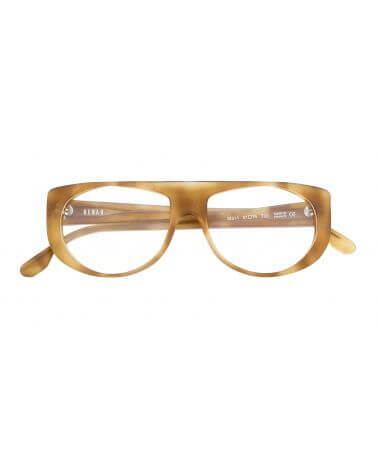 HENAU is a family-owned business that turns designs into handmade French masterpieces. 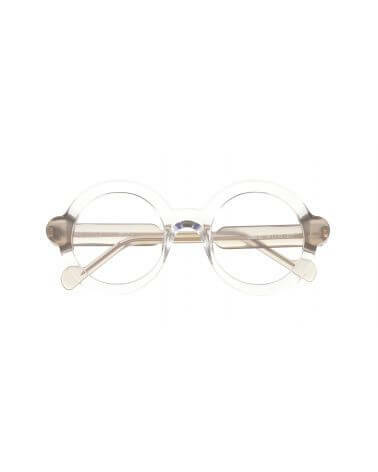 Pure craft linked to tradition with a certain uniqueness because every nose deserves a HENAU.